Longevity and livability are essential in making great spaces. Good design can inspire and support productivity, creativity, social interaction, and a sense of community, as well as physical and psychological well-being. 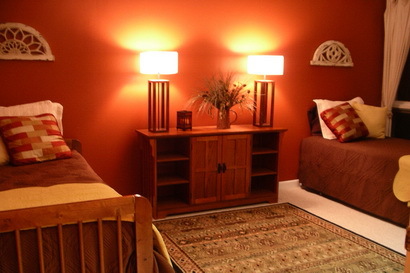 Are you looking for decorating advice, can’t decide on paint colors, have a room you rarely use? Has space become an issue now that your family has expanded, or a home office is needed? Are you empty nesters ready to convert that spare room as a hobby or craft space? We can create a home for you that reflects your unique personality and lifestyle. Making great first impressions is our business, we’ll show you how yours can make one too. From store front window appeal to interior spaces, we’ll make them memorable, comfortable and ones that your customers will want to return to again and again.